The oils offered by us are the blend of synthetic aroma compounds and natural essential oils that have therapeutic effect. We manufacture a vast range of aromatic essential oils in variety of floral and herbal fragrances. The essential oils are basically flavoring agents whereas aromatic oils are used to create refreshing atmosphere and spread fragrance. These are used in perfumery, cosmetics, food flavoring, personal care products and in aromatherapy. Our products are checked on the parameters of purity and composition. We are also able to meet the customized requirements of the client. The oils offered by us are the blend of synthetic aroma compounds and natural essential oils that have therapeutic effect. 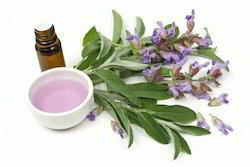 We manufacture a vast range of aromatic essential oils in variety of floral and herbal fragrances. The essential oils are basically flavoring agents whereas aromatic oils are used to create refreshing atmosphere and spread fragrance. These are used in perfumery, cosmetics, food flavoring, personal care products and in aromatherapy. Our products are checked on the parameters of purity and composition. 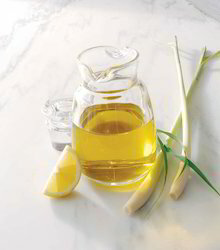 Lemongrass oil contain 75-80% citral contain and oil obtained from lemongrass crops, by steam distillation. uses of lemongrass major in pain balm and mosquito replement industiries and aromatherapy products. 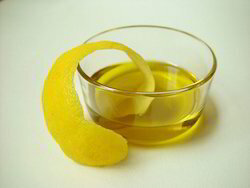 We offer Lemon Oil with refreshing smell that identifies with freshly peeled fruit. Varies from dark yellow to reddish tinge color it has water like viscidity. It acts as a recognized additive in bath, spa and body products as well as in home fragrance items. Owing to its therapeutic nature it is very effective in relieving fatigue and also used to boost circulation and to control excessive perspiration. Lime oil is most required oil in the food, beverages and perfumery industry for making candies, sweets, jams, ice creams and many more items. We are also able to provide customization as per the preferences of our client. Grapeseed Oil is used as a base oil for many creams and lotions. 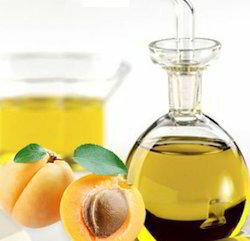 It is the preferred carrier oil for many massage therapists because of its light, satin like finish. 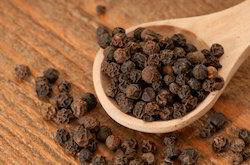 It also has some astringent qualities and is good for oily, acne prone skin. Looking for Other Essential Oil ?